Try out these suggestions to secure your private information. 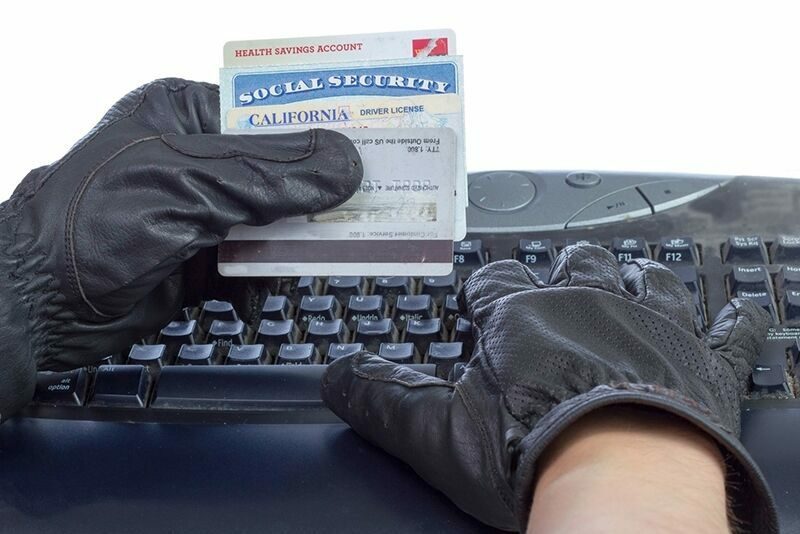 In the digital age, it’s more important than ever to take steps to secure your personal information. However, as technology advances, so do the hacking skills of cyber criminals. If you want to keep your private information safe, try out these suggestions to secure yourself online. One of the first things you should do to bump up your cyber security is update your passwords on your various online accounts. You should try to create passwords that contain a mix of upper-case letters, lower-case letters, numbers, and special characters to make them harder to crack. Additionally, you should make sure that you are not reusing the same passwords for different accounts. Reusing your passwords compromises your cyber security. The developers that work on web browsers such as Chrome, Firefox, and Internet Explorer are constantly coming out with new, updated versions of the browser. Along with each new update comes new security features as well. That’s why you should always update your web browser when it prompts you to. Having these security updates will make it harder for cyber criminals to gain access to your personal information. Finally, you should make sure your laptop has some kind of anti-malware software to protect against viruses, spy-ware, and other cyber threats. If you already have this software in place, make sure you update it regularly. Much like updating your web browser, updating your anti-malware software will make it harder for a hacker to find gaps in your online security. Try out these tips to help you protect your private information. Want another way to protect yourself? Make sure you have the right personal insurance coverage to meet your needs. To find the right policies for you, contact the professionals at The Schwab Agency in Colleyville, Texas. Our dedicated team is ready to get you covered today.